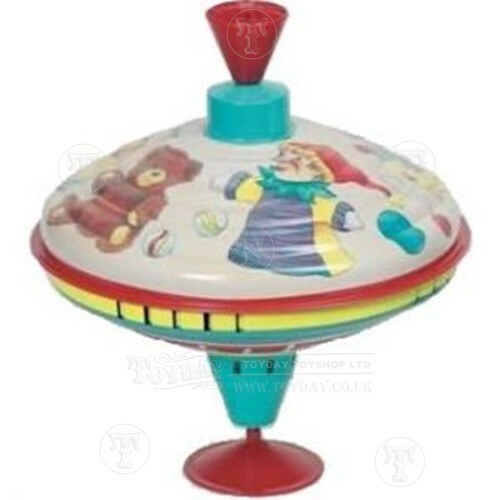 As voted for by Toyday customers, below is a list of their top 10 favourite childhood toys. 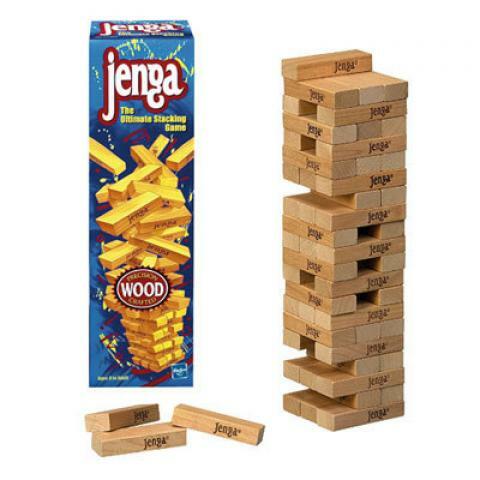 Jenga was a popular party game first developed in the 1970s and finally released by Parker Brothers in the mid-1980s. Build a tower of blocks, and then take it in turns to remove one block at a time...Eventually the tower will topple! A treasured toy that sprang to life in 1945. This loosely coiled spring which can provide great entertainment poured from hand to hand or even made to walk down steps. Many young children, especially boys, love to play with trains. 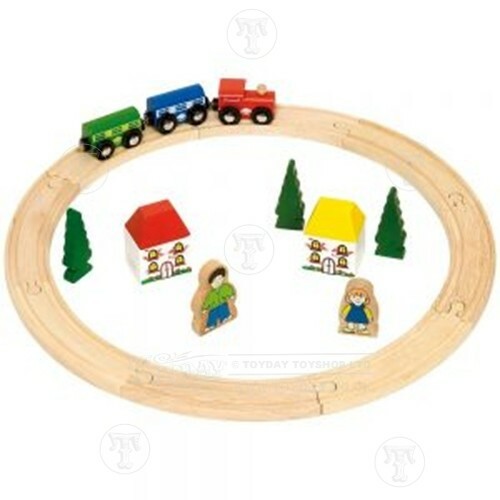 There are many different varieties of train sets available for children of all ages, which you can add additional pieces to. 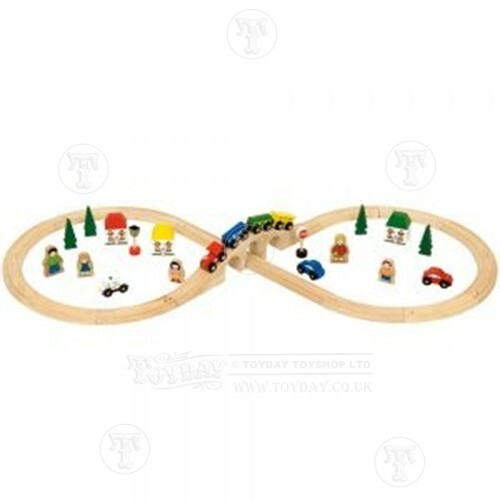 This Bigjigs First Train Set is figure of eight of wooden train track with train and scenery, which other railway sets can be added to so the child can add to this set as they get older. 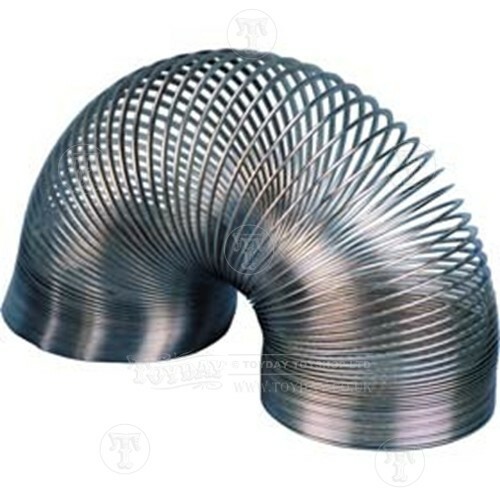 Remembered by many as their favourite playground game. Nowadays young boys meet up and play their latest console games, but back in the 50's and 60's, marbles was the most played "street" game for boys. 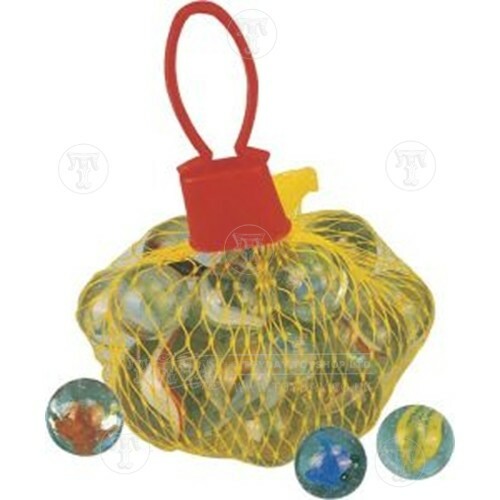 Many girls would also collect marbles as they liked the different patterns and colours you could get. 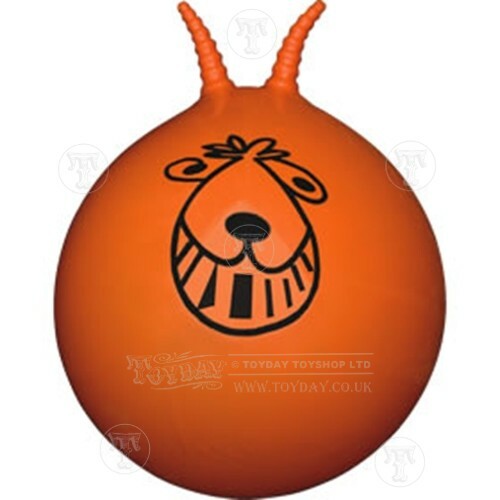 The space hopper became a major craze during the late 1960s and early 1970s and the large rubbery orange hopper and crazy face are still around to delight another generation of children. This perfect baby doll comes wearing a pink all in one baby grow and matching hat with a pink dummy. She has closing eyes and an open mouth ready for her thumb, dummy or a drinks bottle. Even to this day, a traditional spinning top will be at home in any child's bedroom or playroom. A traditional style plush bear with moveable arms and legs is what every child needs to cuddle at night. These bears are suitable for babies from birth, which makes them an ideal christening or birthday present. On every child's present list since the modern version of the toy first debuted in the late 1950s. These coloured interlocking bricks can be used to construct everything from towns to pirate ships. Many companies have created cheaper sets of bricks that are compatible with Lego, including this Police Helicopter set.